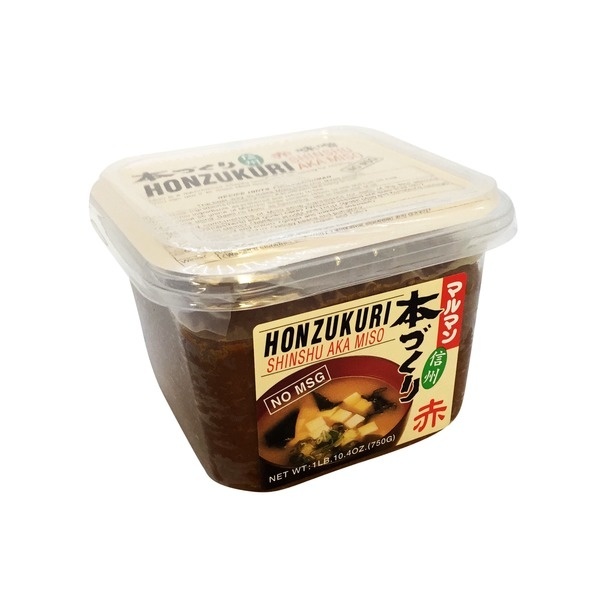 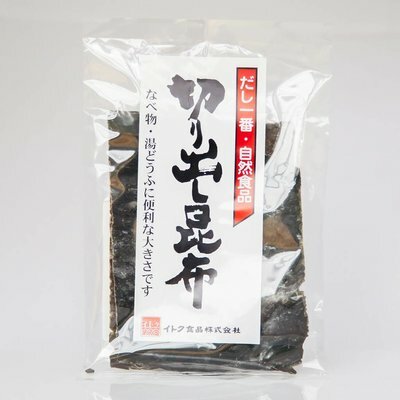 Miso Dark 500g Maruman Honzukuri No MSG Honzukuri shinshu aka miso The color of dark from Miso means that it is slightly more aged and has a slightly stronger taste. 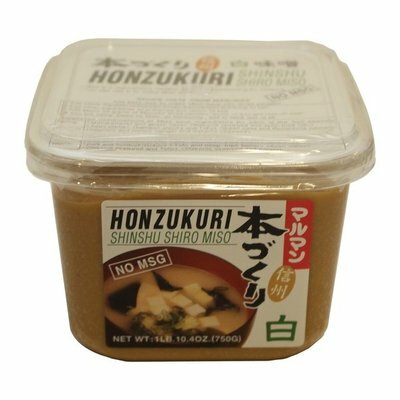 Miso is marvelous healthy fermented seasoning for cooking. 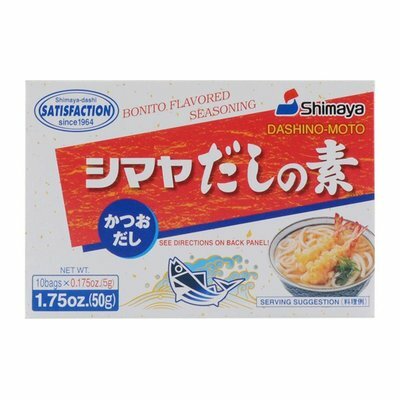 Pasta from fermented soybeans. 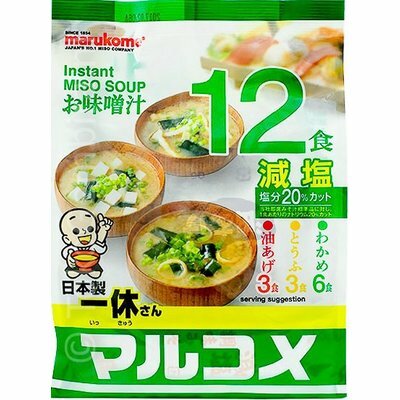 Miso is marvelous healthy fermented seasoning for cooking.